Holistic Bio Spa Visits The Puerto Vallarta Botanical Gardens ???? If you are looking for a new refreshing experience, we have just the recommendation. The Vallarta Botanical Gardens embodies the harmonious and awe-inspiring diversity of nature. 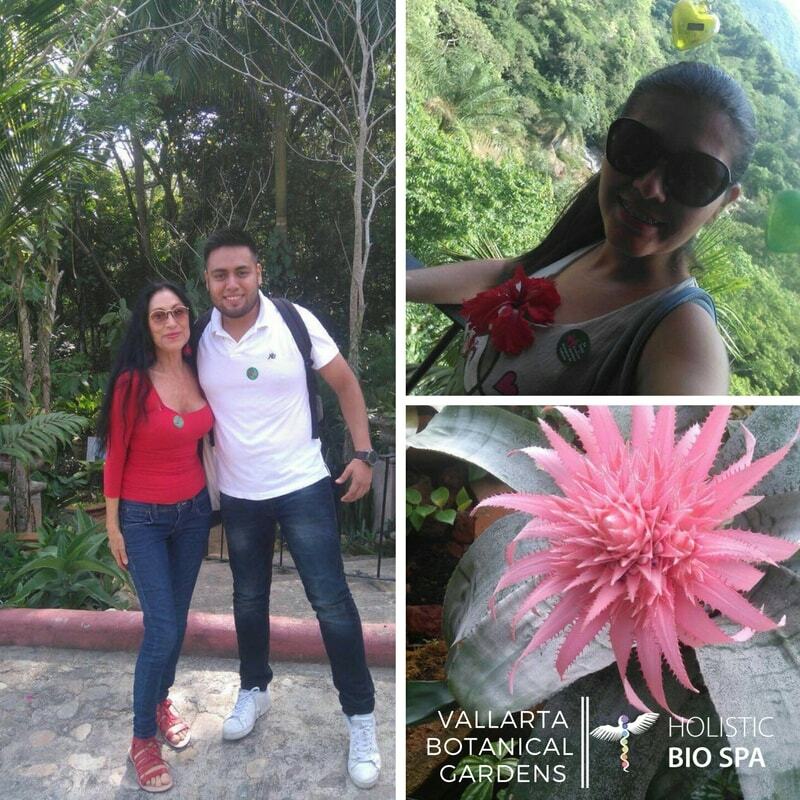 The Holistic Bio Spa team recently visited Vallarta Botanical Gardens and we want to share with you the mind-blowing wonders of our visit. The Vallarta Botanical Gardens proudly hosts and shares a vast diversity of Mexico’s plant species with the world. They have assembled botanical collections in a completely safe environment with viewing trails and have built the most-visited public collection of orchids in the country of Mexico. More orchid species are found in Jalisco than in any other Mexican state. A current goal is the creation of the National Collection of Mexican Orchids, a complete collection of all orchids found in the Mexican territory. Donations from grateful visitors allowed the construction in 2009 of a micropropagation lab for endangered orchid species. As long-time residents and naturopath alternative medical experts in Puerto Vallarta, we’re proud to visit this beautiful paradise – and we’re confident you’re going to feel right at home here too! In supporting a healthy lifestyle, we believe a healthy environment is fundamental to good integrative health. We practice what we preach by surrounding ourselves by peaceful and inspiring environments such as the one provided at the Vallarta Botanical Gardens. Get lost in nature to find yourself again. 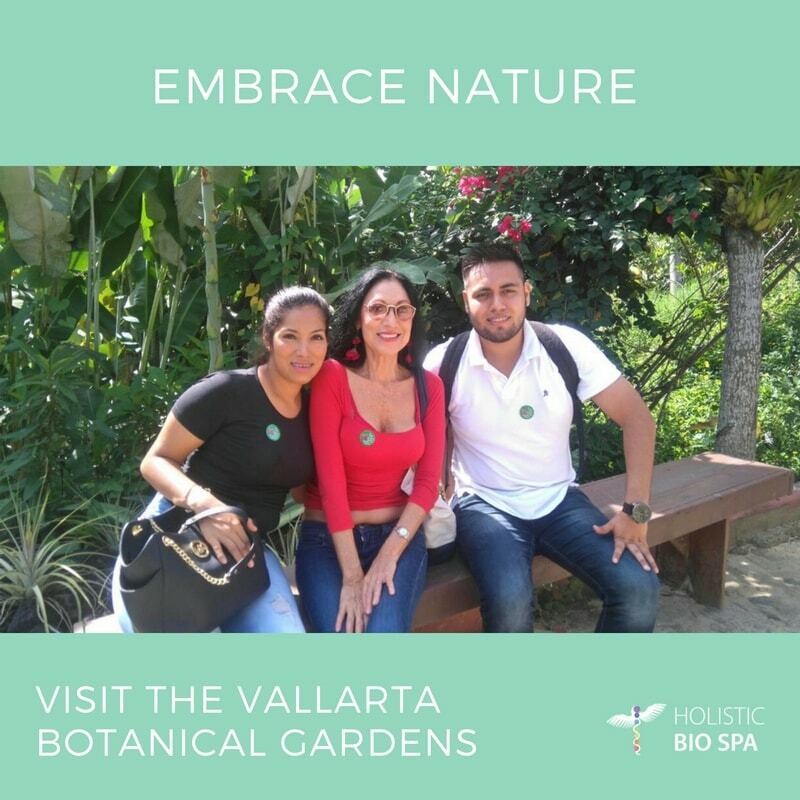 Visit Vallarta Botanical Gardens and embrace nature’s healing! We are grateful to the Founders of Vallarta Botanica Gardens, Robert Price and his mother, Bety. They helped create this masterful conservation of Mexico’s praised fauna species and have nurtured in many us an environmental awareness linked to a healthy lifestyle. We cannot recommend this place enough. Go visit the Vallarta Botanical Gardens, roam the trails, smell the flowers and enjoy the facilities in their entirety! Our team of health experts benefited from clearing our mind and connecting with nature; we are sure you will as well. Have you ever visited Vallarta Botanical Gardens? We’d love to hear about your experience! Tell us in the comments!